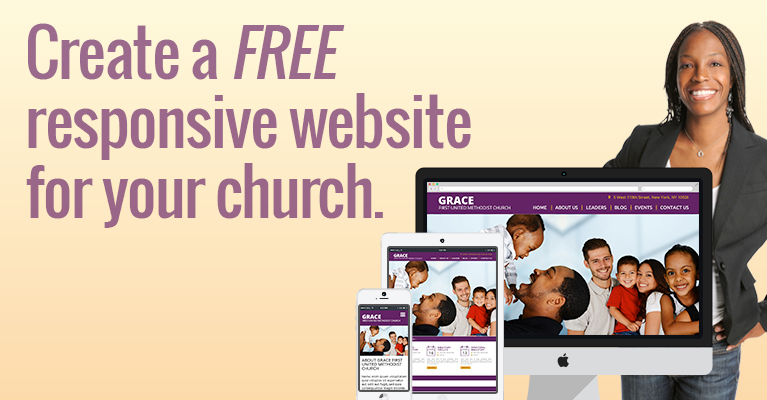 We give churches an opportunity to build a free Wordpress website. We also provide churches with free domain registration and free hosting. A church website serves as the digital front door to your church, welcoming newcomers, keeping your members informed, and sharing God’s love with your community. A properly maintained website will help your church to attract and retain new members, especially newcomers to your community looking for a church family. Get started today. The process of launching and updating your free church website is very easy. If you are here, you can do it! Is your church listed on Yelp?